The corners of thrift stores often look like graveyards full of old, forgotten light fixtures, but this part of a store can be a real gold mine if you're planning on doing some DIY projects. It's surprisingly easy to bring old lamps into the 21st century. Winter is coming, and the days are getting shorter, so bring some new light into your home with one of these awesome DIY lighting projects. 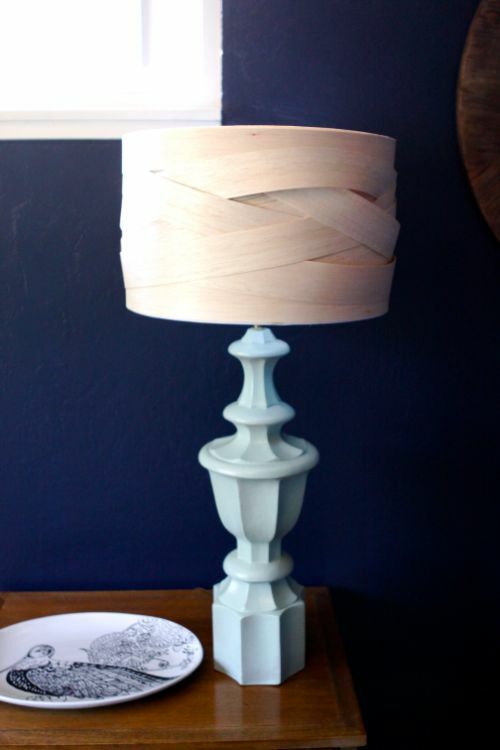 If you find a lamp with a beautiful base and a hideous shade, this is the project for you. It's surprisingly easy to make, and the natural look of the balsa wood is beautiful. 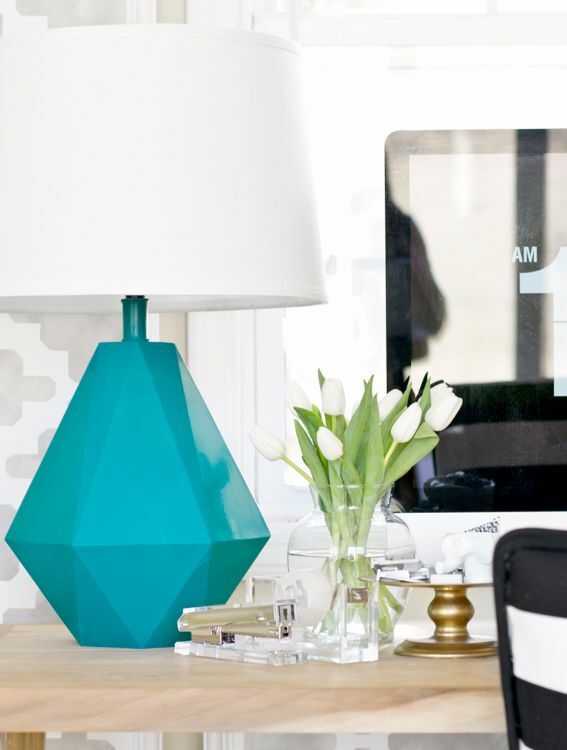 This lamp is so modern you might not have guessed it came from a thrift store. 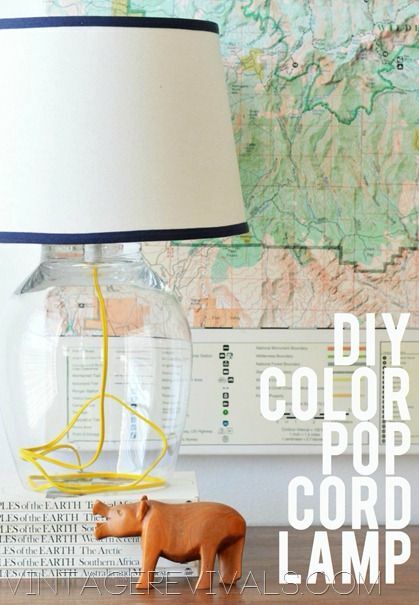 Have fun choosing the color of the cord – this lamp is sure to become one of your home's conversation pieces. The shape of this lamp base is amazing, and it's made out of mat board. Although this one is blue, the project could take on an entirely different look with a metallic copper or gold base. 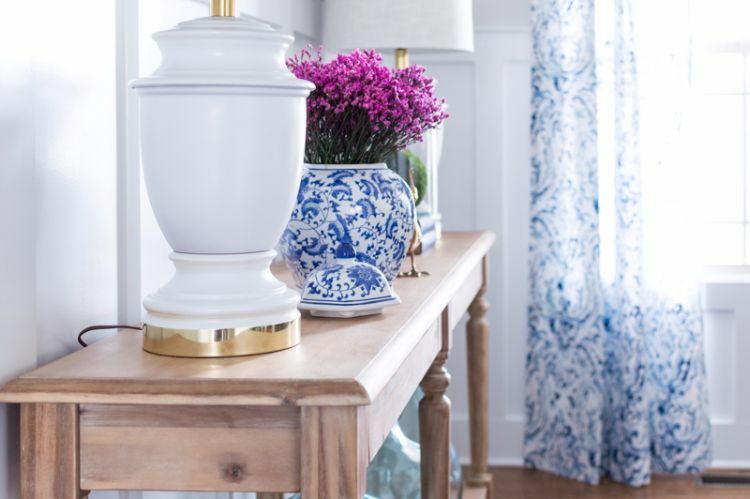 If you find a big, white lamp that could use a new look, why not paint the base to look like marble? 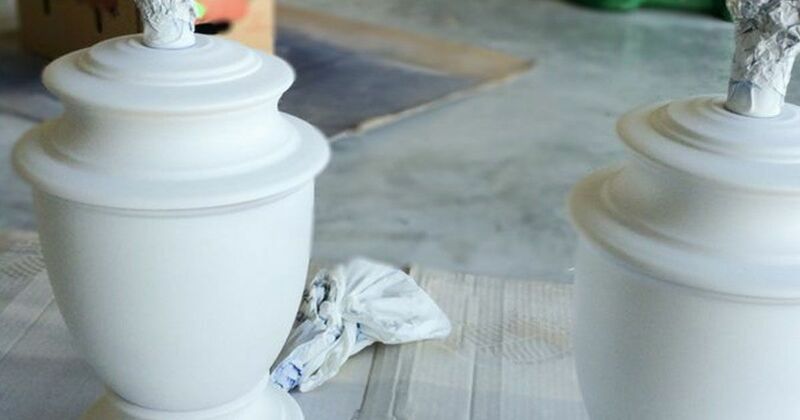 While you're changing the look of the base, you might as well freshen up the shade with a coat of spray paint as well. This Pottery Barn knockoff looks exactly like the real thing. Even better, you can choose text that has some personal meaning. For this project, the crafter used a few words from an old love letter her husband wrote her. 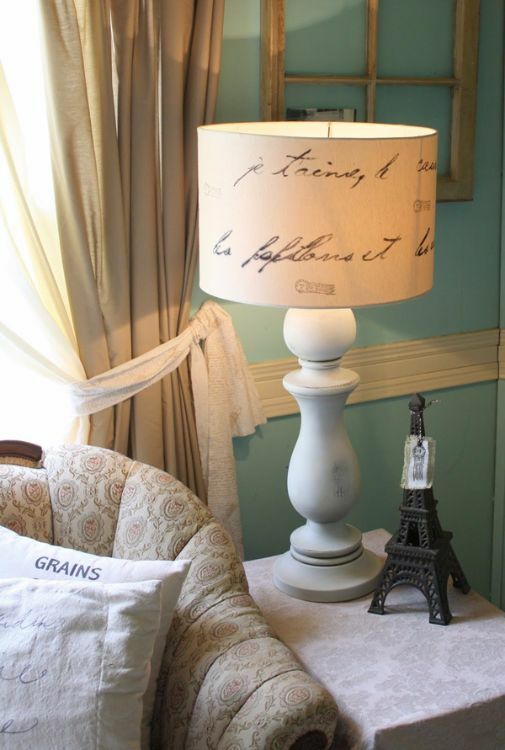 If your style tends toward an industrial look, this is the lamp makeover project for you. The combination of the rope base and the exposed metal shade is simply amazing. 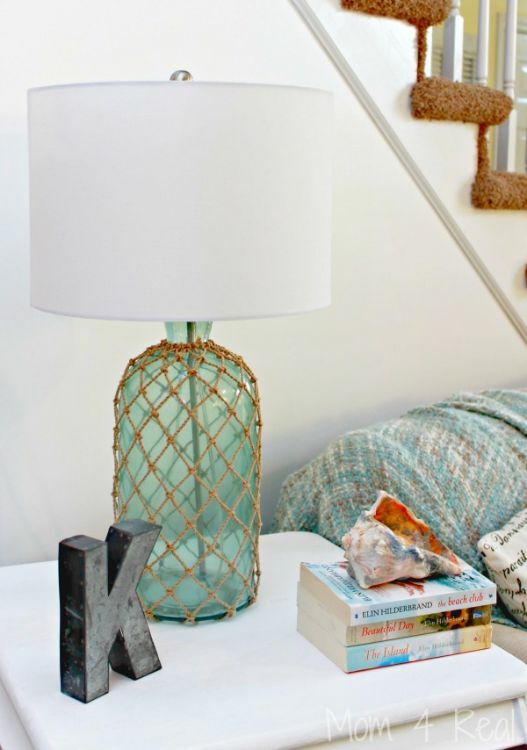 Don't worry if you can't find an old lamp you love – you can always transform a thrift store vase into a lamp that works just as well. All you need are the parts from an old lamp and some strong glue. Before they got a makeover, these lamps looked like something from a century ago. 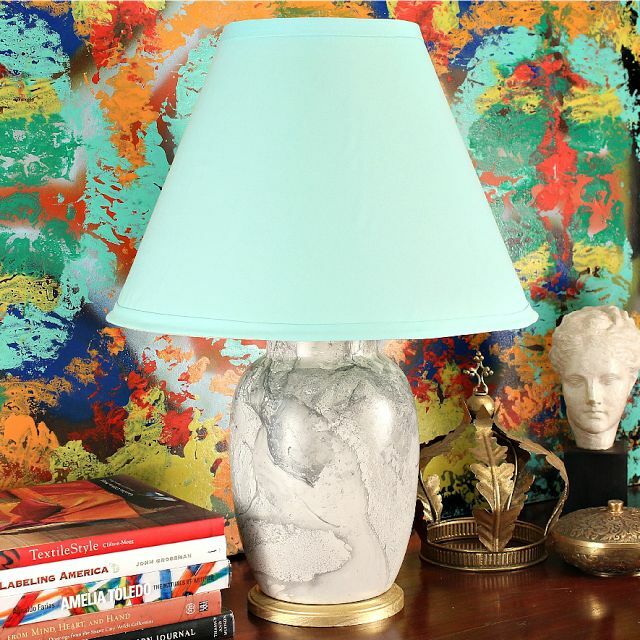 It took nothing but a coat of spray paint to transform them into these chic modern lamps. The most important part of the project was finding lamps with a pleasing shape.